A generation has passed since the Change that rendered technology inoperable around the world, and western Oregon has finally achieved a degree of peace. But a new threat has risen in Paradise Valley, Wyoming. A man known as the Prophet presides over the Church Universal and Triumphant, teaching his followers to continue God's work by destroying the remnants of technological civilization they encounter - and those who dare to use them. 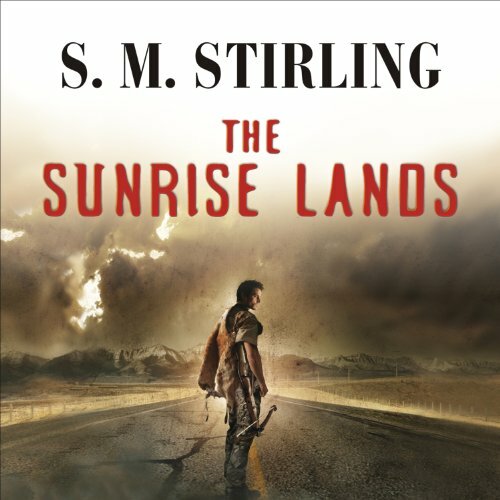 Rudi Mackenzie, son and heir of the mystic Juniper, must journey with seven friends across a continent in chaos to the Sunrise Lands to solve the riddle of what destroyed a civilization. And as the friends journey farther into the interior, enemies may be within their own band as well as outside it.